Europa Nostra is involved in a number of campaigns, from influencing European policy on cultural heritage to raising awareness of heritage at risk in Europe. See current campaigns below. Europa Nostra campaigns to save the most threatened monuments, sites and landscapes in Europe. 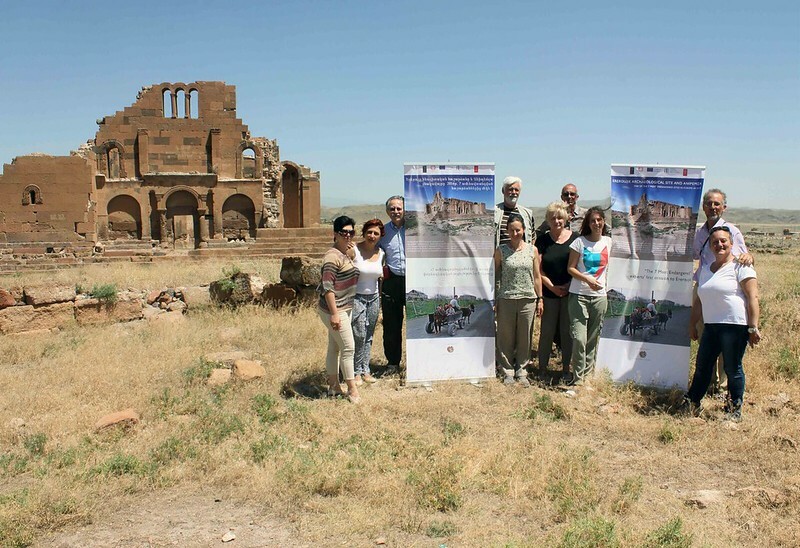 Side by side with our members and partners, we take action to protect our shared heritage treasures that are in danger, some due to lack of resources or expertise, others due to natural disasters or human actions. Through our 7 Most Endangered, we select some of the most endangered heritage landmarks in Europe and mobilise public and private stakeholders – at local, national and European levels – to find a sustainable future for these gems. This requires a combination of political determination, sound “business plan”, strong public awareness as well as the necessary financial resources. Our 7 Most Endangered Programme is run in partnership with the European Investment Bank Institute and has the support of the Creative Europe programme of the European Union, as part of Europa Nostra’s networking project “Sharing Heritage – Sharing Values”(2017-2020). Europa Nostra also supports other campaigns to protect heritage gems that are in eminent danger.